Multichannel marketing is the ability to interact with potential customers on various platforms. In this sense, a channel might be an email, a Facebook ad, a website, print ad, promotional event or even a phone call. Multichannel marketing is about choice for the consumer – but’s it’s also about the most effective way to start a conversation with a prospect. 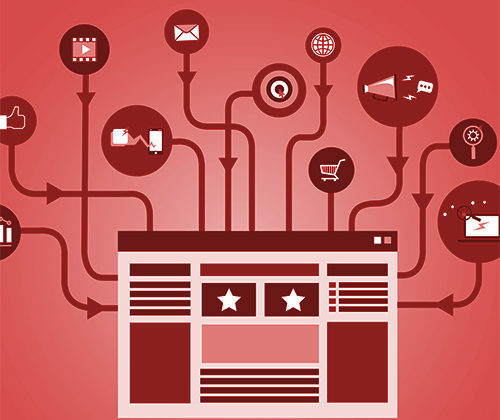 To be effective, multichannel marketing needs to be supported by a well thought out campaign. Where are my customers – where can I effectively reach them? Is the type of marketing channels I’m using an appropriate way to reach my prospect? Are the “touches” within my campaign timely and consistent? Am I having real conversations with prospects? Or am I just speaking at them? Many times, we hear customers say “we already have Facebook ad’s”…but is that really where CIO’s are going to be seeing your ads? It’s great if you have a monthly newsletter but if you never follow up with a phone call throughout the year to have a conversation – are you ever going to convert that prospect to a customer? Or are you just proving information so your competitor can swoop in and make the next sale?